South End residents protested affordable housing losses in the 1960s. Today, activism is far more rare. Photo provided by Northeastern University, Archives and Special Collections Division. “Urban renewal” programs are not uncommon in city neighborhoods, but typically the process occurs only once. 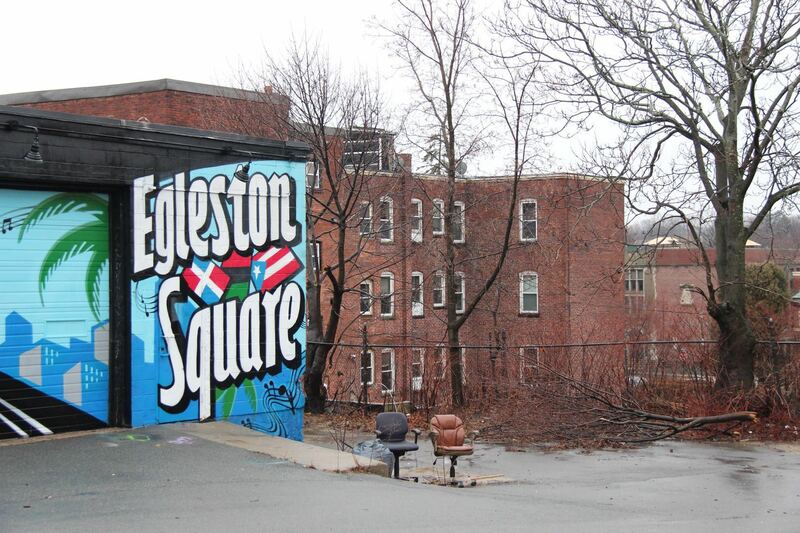 Boston’s South End is one of the few neighborhoods that can claim to have gone through the metamorphosis twice. Nearly 50 years ago, residents partnered with the Boston Redevelopment Authority (BRA), now called the Boston Planning & Development Agency, to rebuild and update dilapidated row houses. In a plan was met with much resistance, the city targeted tenements that were notorious for their substandard conditions. The BRA planned to replace them with housing too expensive for residents, potentially pricing them out of the neighborhood. In the 1960s, the resident-city standoff ended with compromise. Now the residents are looking at round two. Since 2000, according to data released in 2015 by Governing magazine, gentrification driven largely by private real estate developers has led to rising housing prices that force out the original tenants and threaten the neighborhood’s identity. In many places throughout the South End, history is still honored. The South End Historical Society got the neighborhood listed on the National Register of Historic Places as the largest Victorian brick row house district in the United States. However, the forces of progress are putting pressure on this neighborhood, and longtime residents are wondering: Is there a place for them? The South End is the largest Victorian brick row house district in the U.S. Photo by Yuan Tian. Long time South End resident Judy Hall lived in the neighborhood during the area’s first attempt at urban renewal, and she remembers a very different place. In the 1960s, “people would connect across racial and economic lines,” Hall said. The area was mainly populated by senior citizens, African American families in the Cathedral Project and Hispanic families on West Brookline street. Hall called it a collection of people who had nowhere else to go. A far cry from the luxury condos of today, rooms in the South End could be rented for as little as $5 a week in the 1960s, $20 if you wanted to live large, according to Hall. According to data from Zillow, median rent in the South end is now over $3,000 a month. Even allowing for inflation, the price jump is staggering. The city-wide average rent in Boston is closer to $2,700. 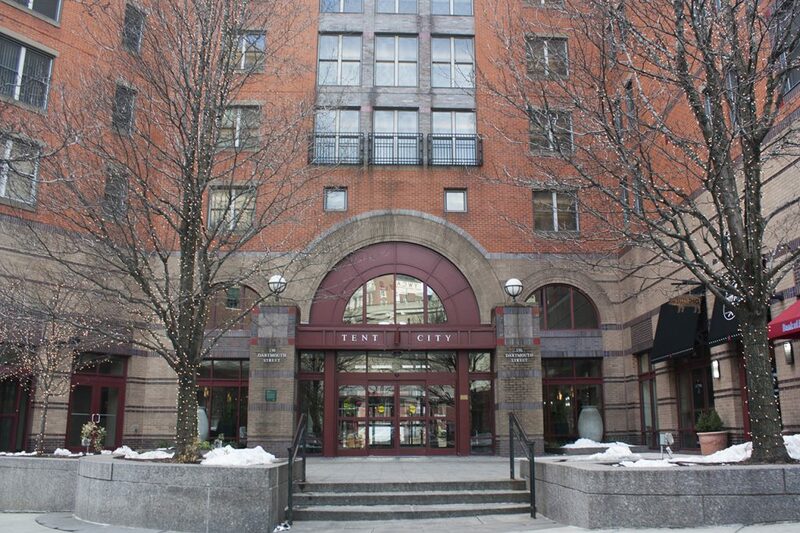 When Hall and her husband, Doug, were graduate students, they moved to Parcel 19, which housed a largely Puerto Rican community between Tremont and Washington Streets. “We were looking for vitality wherever we could find it,” said Doug Hall. But in the early 1960s, the city moved to demolish it to make way for luxury housing. The Halls were at the forefront of the community resistance. “It was the ‘60s, so there were a million causes,” explained Doug Hall, one of which was the lack of affordable housing. Rather than simply protest the development of their neighborhood, the people of Parcel 19 crafted their own plans with the help of architect John Sharon, who even traveled to Puerto Rico to bring a similar style to the renovated neighborhood. If the citizens could not stop the change, they could at least ensure they had a say in it. The result was Villa Victoria, or “Victory Village,” established in conjunction with the BRA. Today, it still hosts a vibrant Puerto Rican community with affordable housing and community spaces. 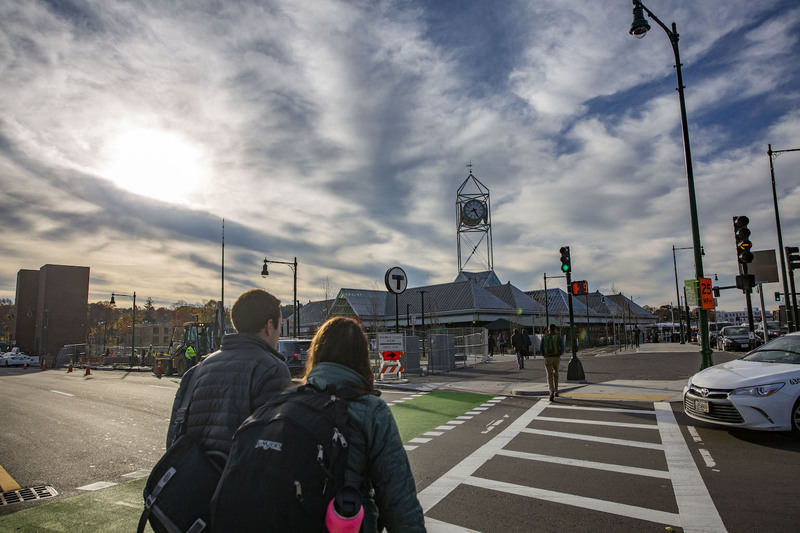 “I can’t think of another successful urban renewal project where the community worked with the BRA,” said Lauren Prescott, Executive Director of the South End Historical Society. 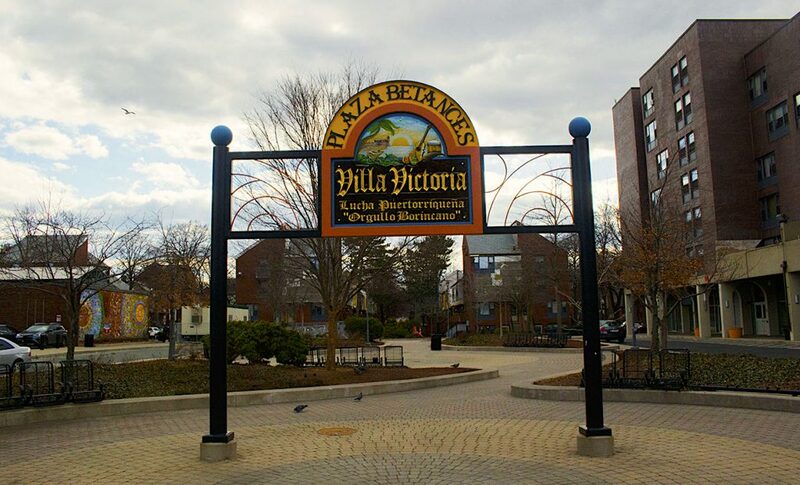 Villa Victoria holds 435 low-income housing units in South End neighborhood. Photo by Yuan Tian. Today, despite the best efforts of the previous generation, the effects of gentrification are making themselves felt yet again, even in Villa Victoria. On the corner of Shawmut Avenue and West Brookline Street sits the office of Inquilinos Boricuas en Accion (IBA), the non-profit organization that grew from the original Parcel 19 protests. William David Nunez grew up in Villa Victoria and now works for IBA’s Resident Services Program as its Community Building Coordinator. But he commutes from Rhode Island, as the rise in housing costs have made it unfeasible for him and his family to live in the neighborhood where he was born and raised and which he now serves. What is happening now is “super gentrification,” according to Rylee Kirkpatrick, a server at Parish Cafe. Although Parish has only been in business for eight years, she has already seen change in neighborhood demographics. In the neighborhood, entire lots have been demolished to make way for housing marketed to the ultra-wealthy. 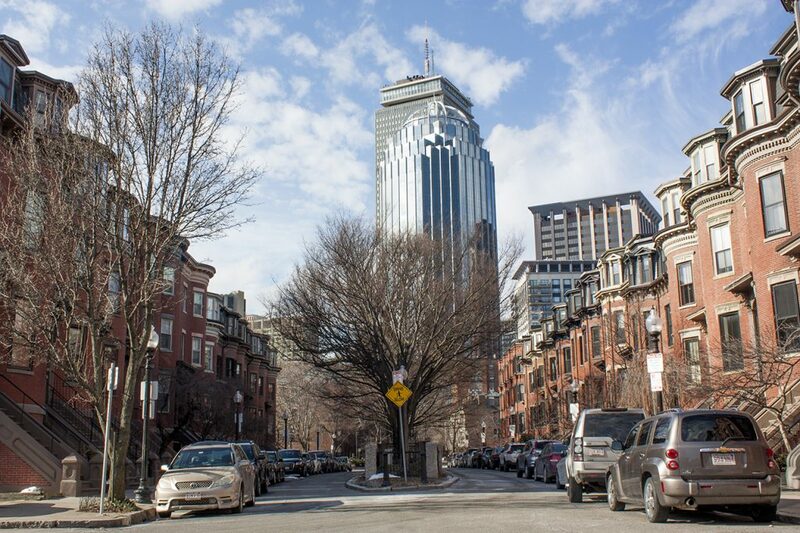 Newer residents, many of whom only live in Boston for part of the year or own condos as investment properties, do not share a connection with the community, Kirkpatrick said. To clarify her point, Kirkpatrick referenced a recent incident at Parish. A man came staggering into the cafe recently, looking confused and unable to speak. Rather than helping, customers turned away or pretended they didn’t see him. When the man fell to the floor, Kirkpatrick recognized he was having a seizure and called 911. EMTs arrived and took him to the hospital. The next day, the man returned to thank Kirkpatrick. Unfortunately, she observed, the attitude displayed is all too common in the historic Boston neighborhood. Gentrification is breaking down the once close community and building walls between demographics, just as much as luxury condos. Alison Barnet, South End resident and author of “South End Character: Speaking out on Neighborhood Change,” called it simply “a different time.” Communities have changed the way they respond to unpopular developments, she said. They have shifted away from traditional activism like marches and sit-ins and toward social media and internet presence. “Activism had more effect in the 60’s” said Barnet, who has lived in the neighborhood for 54 years. Now, calling for the preservation of a historic building means creating a Facebook page rather than a paper petition, with ‘likes’ instead of signatures. 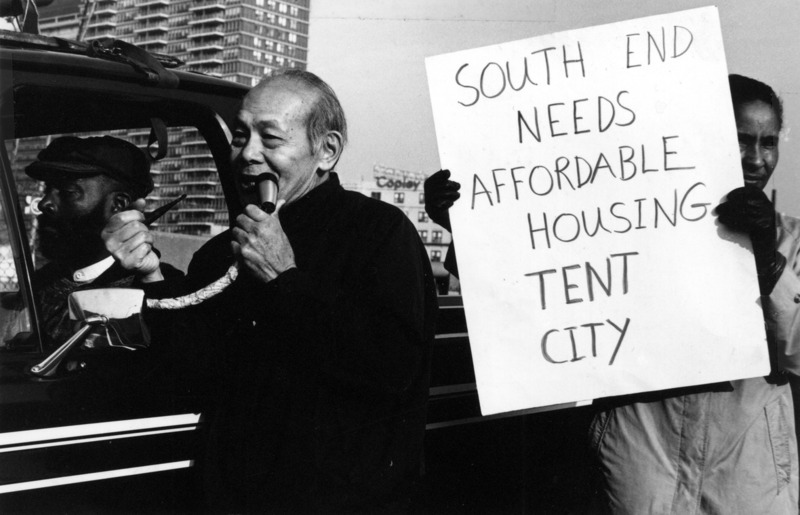 Aside from standing up for Parcel 19, Doug Hall participated in other South End demonstrations, including the Tent City protests for affordable housing in April 1968. He admitted ruefully that he arrived to the protests too late to get arrested, a badge of honor for any serious demonstrator. The Tent City Protest was a South End-wide event, the largest demonstration taking place that year. Tent City, where residents fought to maintain affordable housing in the 1960s, now holds market-rate apartments. Photo by Yuan Tian. Barnet calls modern-day disengagement a lack of “courage.” Whether or not that is the case, events like the 1968 Tent City Protest are far more rare. The high cost of living continues to rise as a different class of residents are drawn in, causing the old community to be pushed out. Many have moved out of the city to places with more affordable housing. Slowly but surely, tight-knit communities are breaking down and being replaced by wealthier tenants looking for second homes. Arnesse Brown, director of corporate relations at the Tenants’ Development Corporation (TDC) is trying to answer that question. The TDC was established in 1968 and aims to help low-income families find safe and affordable housing while remaining in the South End. “We have generations of families who have lived in the South End,” said Brown, who credits the TDC as a reason why they are able to stay. Remaining in the area is more than a matter of sentimentalism. The area is “resource rich,” according to Brown, full of organizations like TDC that provide services to low-income families that they will not find in other neighborhoods. 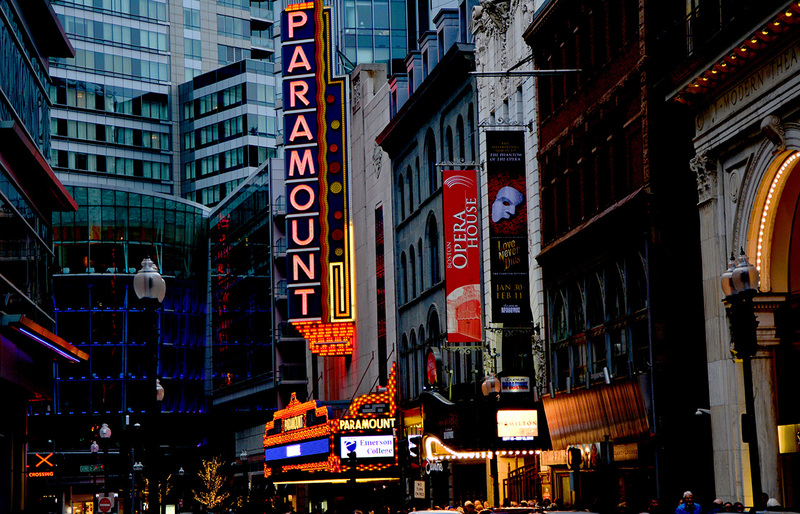 The challenge for Boston’s South End today is preserving its cultural presence while building a sustainable future. It remains to be seen whether or not today’s residents are up to the task. The 108-128 block of Dartmouth Street, where the other side of Tent City is today.